The gameplay is pretty much like you know it from other RTS-games: Build, collect, build, train, collect, fight, fight, fight! You normally start with a small homebase or even without that, only with some peasants. 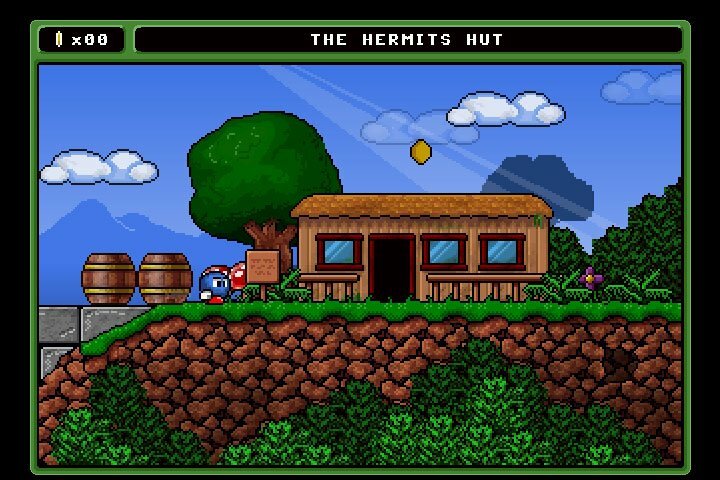 The resources that are being collected during the game are wood and gold, food is being automatically added when you construct a farm. 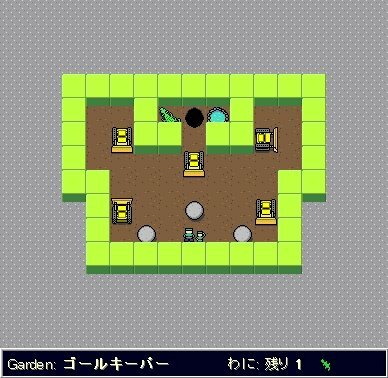 The homebase can be upgraded to bigger and stronger buildings, as can the tower and the workshop. Your only units are: peasants, knights, catapults and zeppelins. They modeled everything what you can see in the game out of plasticine, took a picture of the item and integrated it as sprite in the game. The resulting look is awesome. There even are animations to be seen, the soldier walking cycle for example. 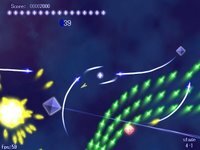 Also perfect is the music, which is dreamy and adds a warm and fairy-like atmosphere to the game. It perfectly stays in the background, and it really is not getting on anyones nerves, even after playing the game for a longer time. 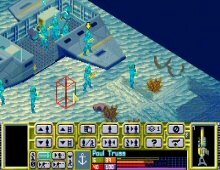 Uploaded Aquatic Sun to FileFront, an underwater exploration number by Liberation Games. 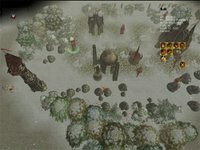 Scott is currently working on Kingdom Elemental, a strategy title to be published by Chronic Logic sometime this month. Takase is working on several new characters for Dot Fighters. 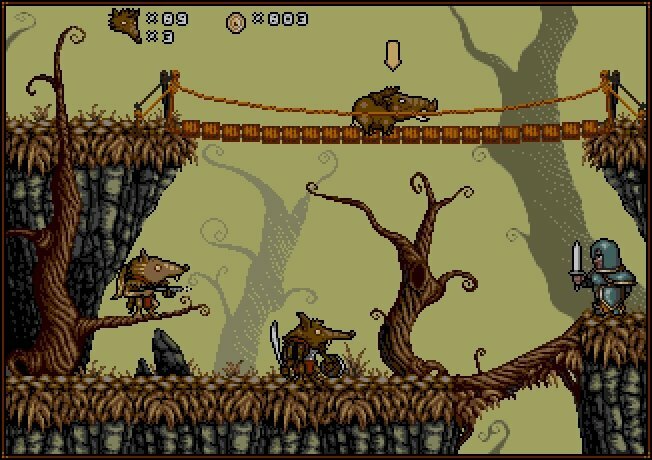 buloght will be working on a platformer next, right after releasing The Family Treasure 2.
buloght, helm and big brother's pixel galleries can be accessed by clicking on their names. 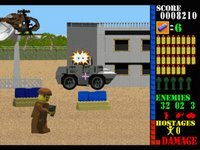 Operation Wolf is being remade with... LEGO blocks? 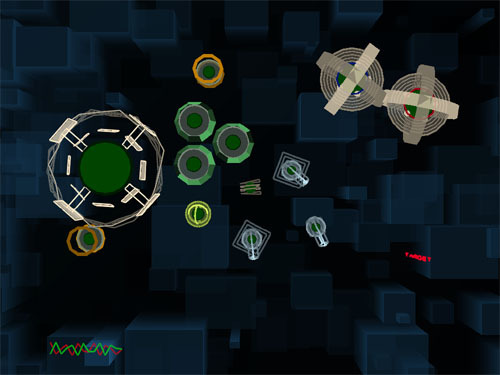 Operation Block is still in early development stages, but looks very promising. 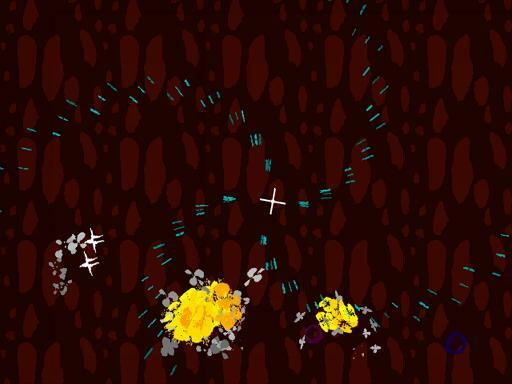 Babarageo is working on a new vertical shooter. Currently playable using either the keyboard or mouse. Warning: May contain potentially provocative or offensive material. 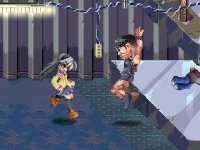 Tomoyo Fighter is a doujin Final Fight clone by Chinchilla Softhouse, developer of PreCure-ACT. 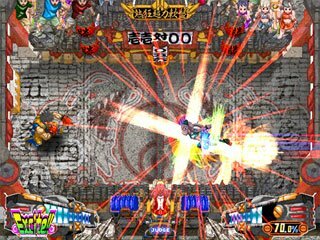 There are some questionable themes in it, for example an entire level featuring otaku bashing action and a special appearance by none other than Mr. Razor Ramon HG himself (who is actually straight). The story begins with your brother abducted right out of his wheelchair, so like any other caring sister the protagonist embarks on a rescue mission and perhaps beat some sense into the kidnappers along the way. 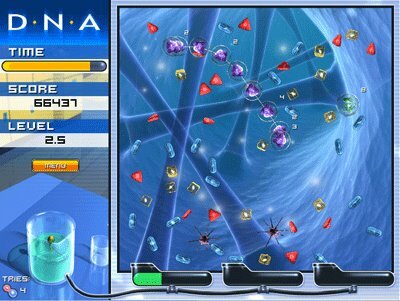 Features standard fight moves, multiple endings and eight stages in total. Official site carries screenshots but no demo yet, and it's release date was pencilled as a few days away for several weeks now. The 20MB trailer is available to watch though. All links on the page leads to the same file. 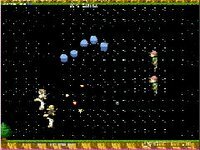 A prequel of sorts to Titan Attacks, Puppy Invaders is an excellent shooter playable using any browser installed with Java. Instead of a score, credits are awarded for each sprite destroyed. 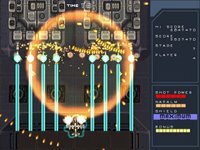 At the end of each level, you can purchase power-ups such as shields, smart bombs, increase the ship's firepower or even firing rate. Imagine turning the Breakout gameplay sideways. Probably the exact thought that the developers of Poing had in mind. 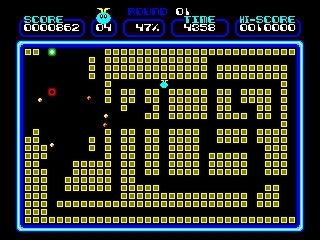 It's pretty good for an Arkanoid clone, in which the objective is to smash the opposing wall and access the next stage by sending your ball past the edge on the right. 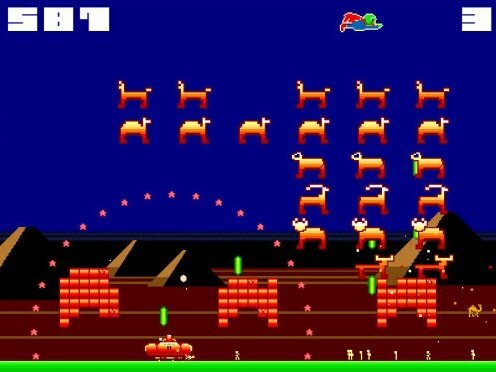 It will probably take a while to beat the eighty levels included, though all can be accessed right from the start. An award-winning production with several recommendations under it's belt. 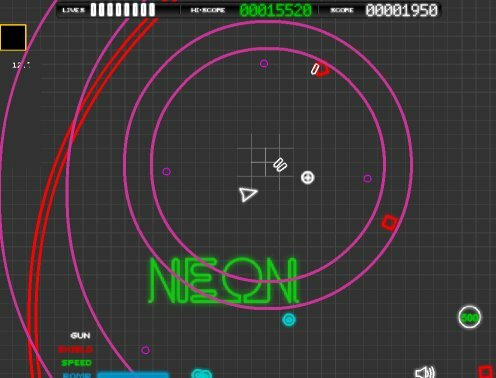 Neon 2 is a rather bland Geometry Wars clone playable using only your internet browser, which is where most of it's problem lies. The frame rate is poor and common dual analog controls have been replaced with a mouse and keyboard combination. The worst part of the game is spawn points. Enemies tend to appear right underneath your ship, a pattern that happens a little too frequently for any enjoyment to be had. 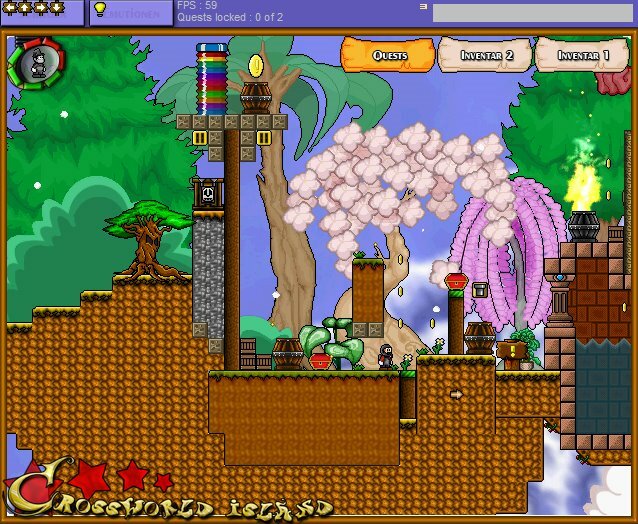 Crossworld Island is a freeware online platform game. 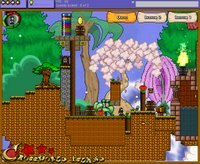 You can build your own world and have up to four players at the same time. You can also develop campaigns with the campaign editor or build your own chat room. The online rating system sorts out user levels which can't be solved. 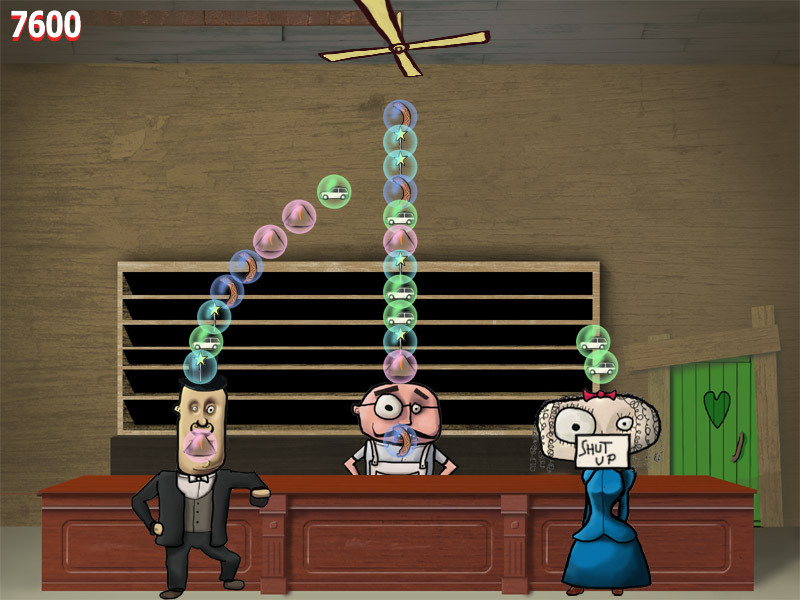 Coins can be collected to buy special items such as the elastic spring, which can then be used in any level. Click here to download the 70MB preview video. - day/night system which is controlled by the server. During the day, the levels are different than at night. For example: Ghosts can only be seen at night. - teamplay. without teamplay you can't solve some levels. 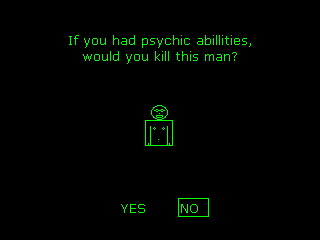 everyone can choose what he wants to play before the level is loaded. - collecting. if you finish a level successfully, all collected coins and items will be placed in your online account. 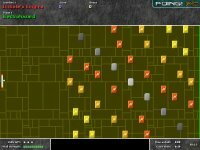 These battles last only twenty seconds each, so there won't be much of a struggle beating them assuming that you're good at dodging an insane number of bullets. Press the Z key to shoot, or hold the X key for a few seconds before releasing the button to launch a napalm bomb. Click on the first link after the title to download. 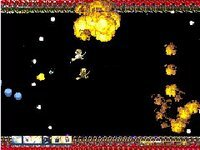 N-E-M is the latest effort released by Akatuki Twilight, developer of two other shooters entitled Patchouli and IrK. 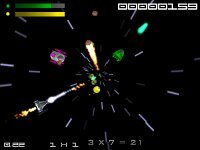 Your ship has a unique dash attack which can be used to damage enemy ships. By pressing the Z key, any objects caught in your flight path will be destroyed. 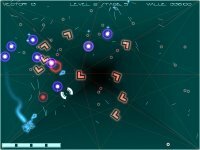 If no directional arrow key is pressed when the action button is used, your ship will automatically zip towards the closest enemy. 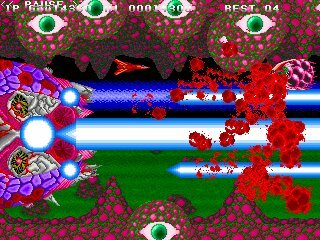 Features boss fights and an innovative save system that is never seen in any other shmups. While watching a replay, you can press the escape key and resume from the point where you've paused the action. MELISSA is another shooter by Weva which configures your joypad automatically but features bland sprites and a snail pace. 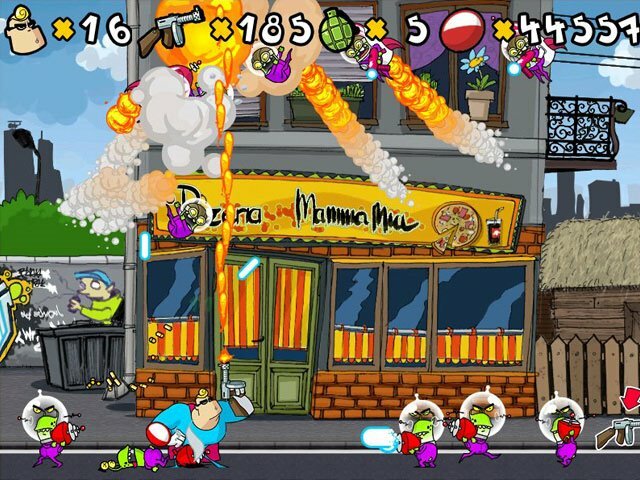 Hold the X key to shoot, or press the Z key to change your weapon assuming that at least one power-up has been collected. 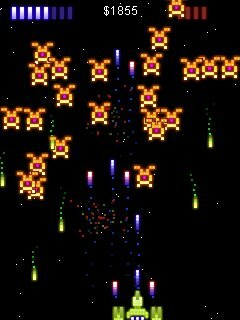 Definitely a labor of love but one that will be overlooked by shmup veterans with an acquired taste for frantic action. A download is located right after the section which explains power-ups and their effects, while the default unzip folder is in C drive. 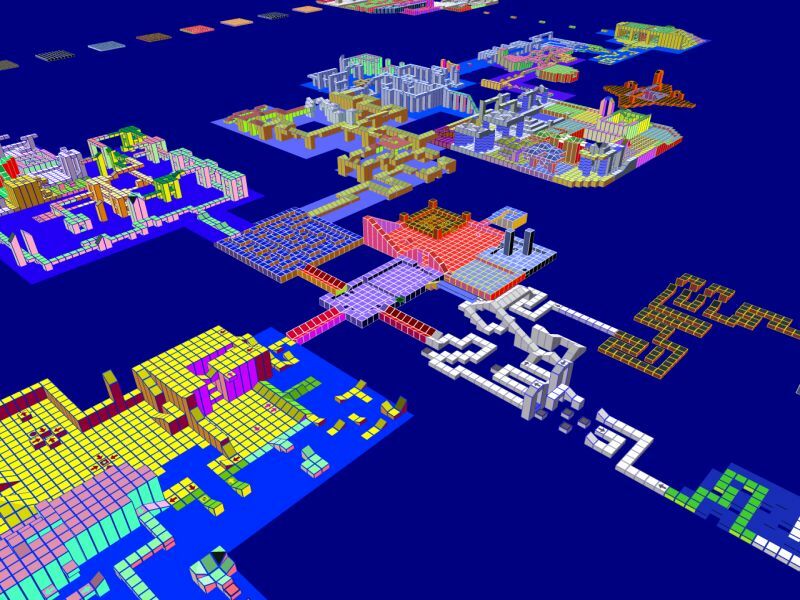 Pronounced Z-corb, Zcorb is an action game that arrived on the scene twenty years too late. A mix of Pac-Man and Qix, your objective is to collect all the chips on screen while dodging other moving objects. 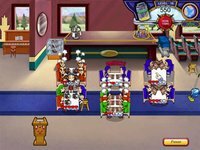 Use the arrow keys to move Xippie around, and hold the shift key to accelerate. Press the O key to bring up the configuration menu when the title is shown. The download page has an online high score table that you can submit your best achievement to as well. A cncs232.dll file has to be placed in the same folder for it to run properly, fortunately it's available from the same location. Decontrologic is another short but sweet adventure game by cactus. Any clues or description would probably dilute the experience, hence no spoilers will be mentioned. Vector is another game by that is based on an interesting concept but flawed in execution. 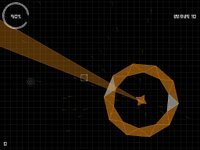 Your ship can be moved around using the W, A, S and D keys. 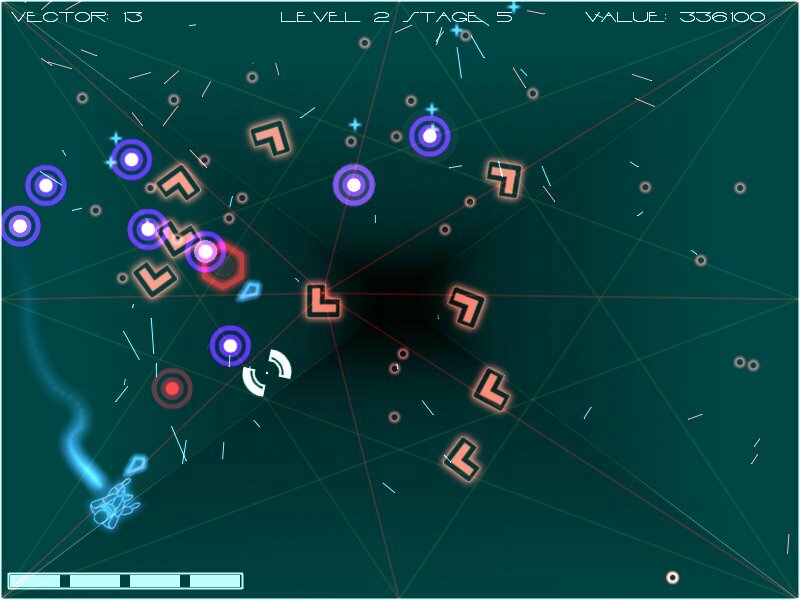 The player is required to draw a line in order to fire a shot, which can lead to an undesirably high number of random mouse clicks. 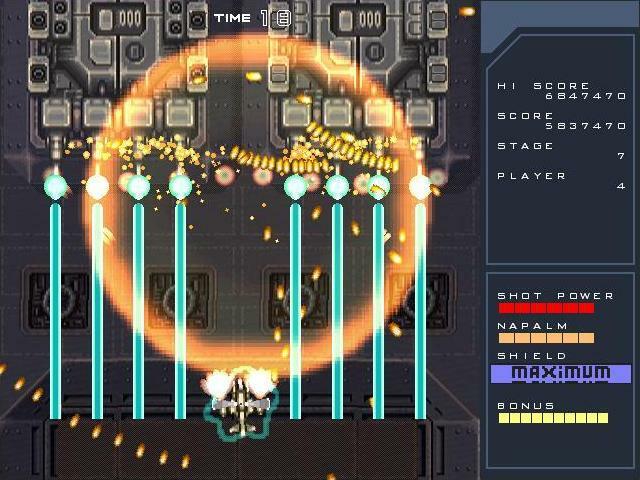 There's a unique boss encounter in every fifth stage, though implementing dual analog input should have been the developer's main priority. Innovation is great, but going against standard control method preferences for the sake of accomodating a streak of ingenuity will always be a risk. In this case, alienating most of the target audience and discouraging many from playing further than the first few levels. 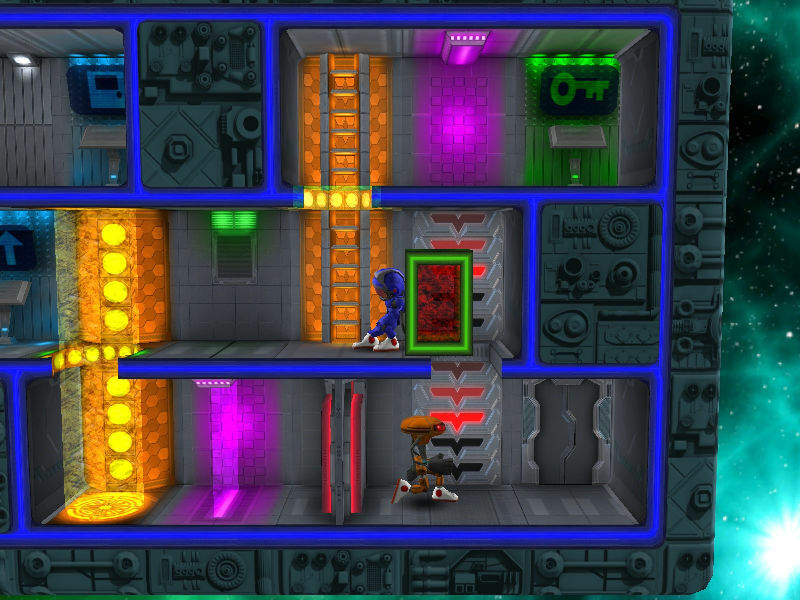 Bad, Bad Bots is a decent 2D platform puzzler which requires no precision jumps. 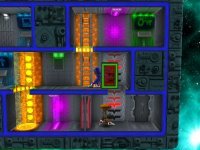 Instead the player has to figure out a way to reach the exit in each stage by unlocking doors, disabling fans, activating teleporters and pushing crates amongst other actions. The first few levels act as tutorials, providing hints and explanations on every gadget to be encountered in your journey. 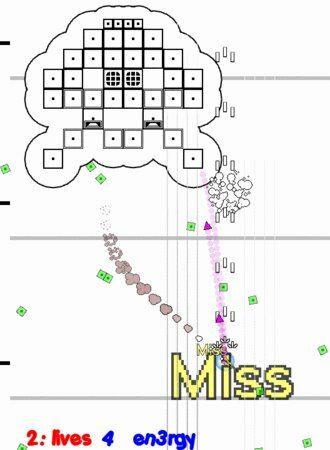 Another quality entry in this year's IGF competition. 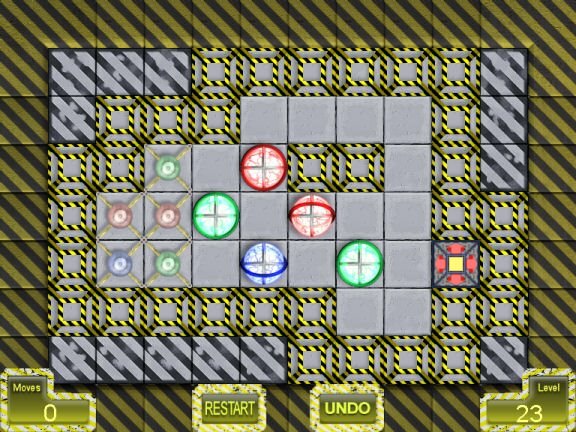 Cramgene is a pretty interesting puzzler from Yamisoft Entertainment. 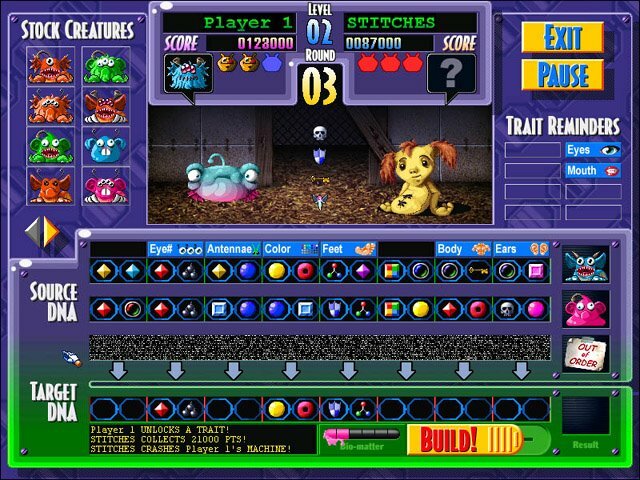 The objective of the game is to feed your pet before your opponent does, by splicing genes and creating a creature which matches exactly the one they're thinking of. Choose creatures from your stock to examine their DNA strands, then pick the traits you need to create the right meal for your pet by determining matching genes. The gameplay system is a little complicated but fortunately the tutorial offers proper guidance to get any player started in just a matter of minutes. The difficulty can be adjusted from the options menu, plus the trial version is not time limited. Don't be fooled by the graphics, even for grown-ups the game can be quite challenging. 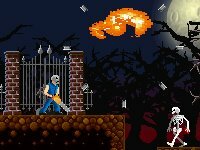 Trick or Treat is an alright action game made by Dustin Gunn and Steven Burgess for a small Halloween competition. Featuring mostly ghouls and skeletons, the sprites looked pretty decent but gameplay itself is rather mediocre after the initial excitement fades off. Still, it fits well with the holiday theme and there's nothing wrong with a free platformer spanning five levels. Note that swinging the chainsaw is slightly more effective against skeletons in some cases. 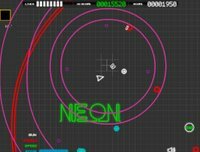 Developed by Reflected Games and BlitWise Productions, Neon Wars is another arena shooter that will only run properly if you have OpenGL 1.2 or above installed. 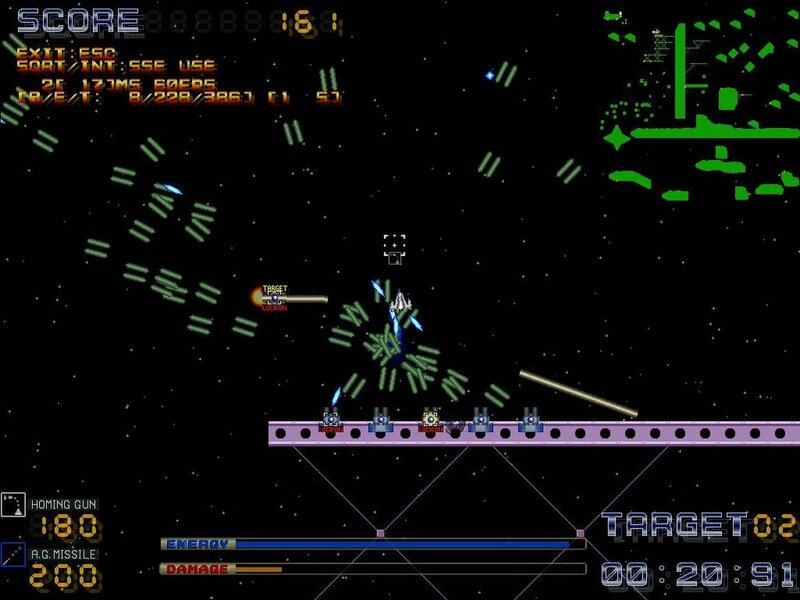 Your ship can only be moved around using the mouse, plus the primary weapon is fired automatically at the nearest enemy. 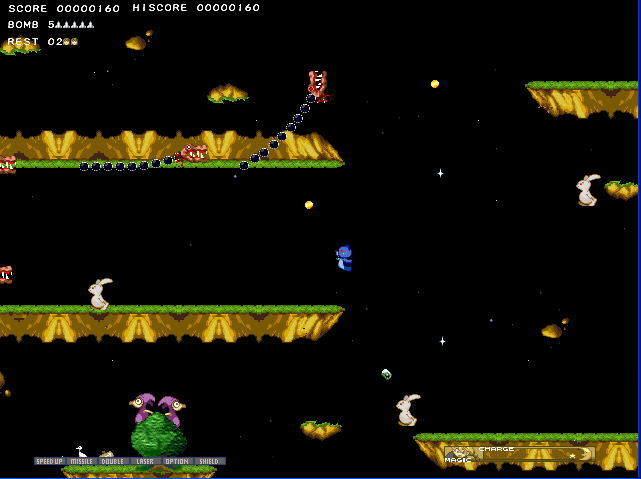 Nevertheless, the one level included has no time restrictions and replayable at any time even though several power-ups have been disabled. A recommended download if not a purchase. 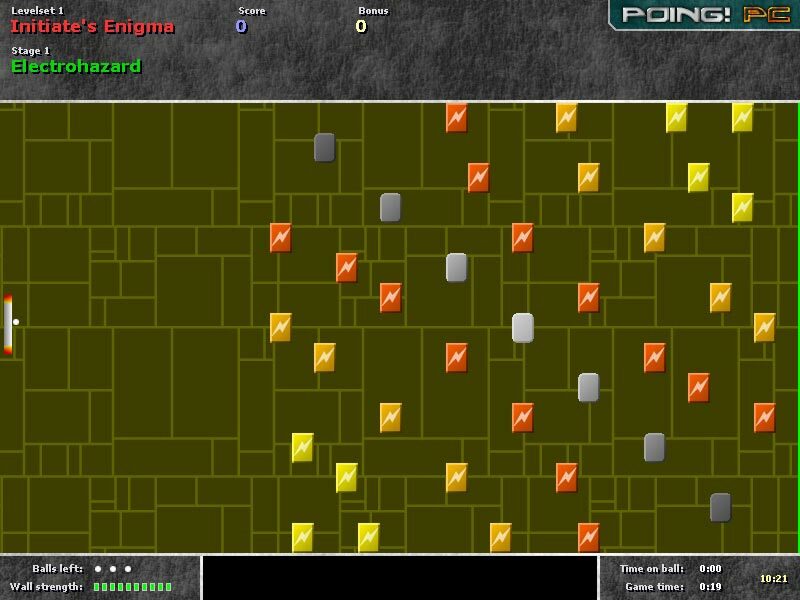 This great 3D RTS game is one of the kings in the freeware community. Glest could easily overrun the popularity of one or another commercial game, having a superb design and astonishing possibilities concerning modding. Play it, and you know what I am speaking of. At the moment, there are two "races", both humans, but one time based on magic, the other time based on technology. The tech-trees differ, of course, and there are different units in each of the clans. While on the one hand you have sorceresses and wizards being able to summon powerful creatures like dragons, on the other hand the humans defend themselves with "robotics", a kind of mech-like, human-steered war-robot (three double words!). By building the library/blacksmith you can either build new units or upgrade existing ones to more powerful warriors or wizards. Resources are being gained as usual: Peasants don't hesitate to follow your command when you are in need for wood, stone or gold. Energy resources are gained by contructing a kind of manafountain for the magic people and a farm for the technology people. 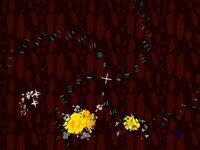 Glest is an ambitious project. 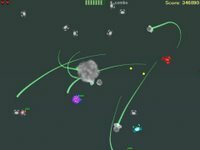 From their homepage: "Glest is a project for making a free 3d real-time customizable strategy game." That means, the units can be changed, that is you can easily replace the models and script (with XML) new behaviours for them. 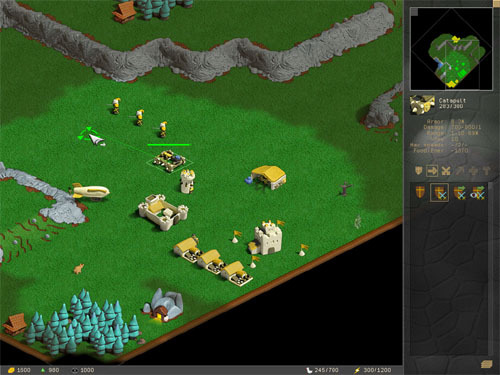 Like that you can create a 3D RTS game with your own models and your own artwork. No surprise, the community is growing fast. Dimension Diver is a decent abstract shooter that does everything well enough but never quite extraordinary. 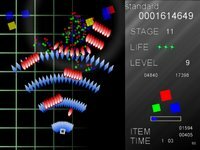 Gamepad is supported, plus four difficulty levels have been included to provide a challenge for both experts and beginners. The Z, X and C keys are mapped to different types of shots. Press the C key to bring up a pause window. One for the collection but the fun doesn't last longer than an afternoon or so. 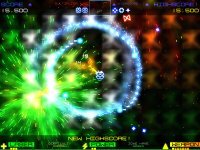 Super Nova is a decent shooter by Virtanen Games, in which you can use the left and right arrow keys to move around while shooting at enemies appearing from a distance. 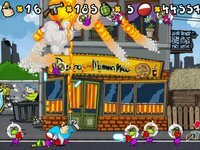 There are quite a number of power-ups to collect but difficulty is rather high and it can be tough to stay alive for longer than a few minutes. Hold the control key to shoot and use the left shift key for a boost which slows down the speed of all objects temporarily. 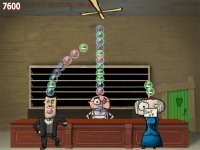 A new AGS adventure game entitled The House That Ate My Soul was released today. Still buggy unfortunately. 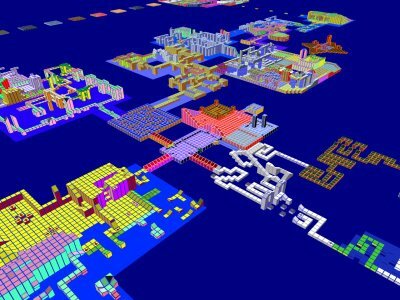 Here's a list of casual game portals compiled by Logler. 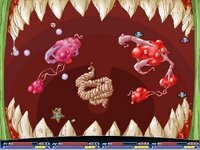 Blue Tea Games (Cactus Bruce and the Corporate Monkeys) will release a Breakout clone entitled Crazy Critters next month. 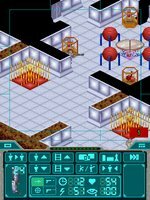 News of a Spindizzy remake had recently surfaced over at the RetroRemakes forums. 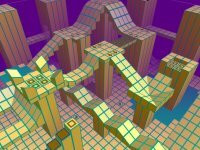 The original is a C64 game which was compared frequently to Marble Madness. In it, you control a craft named GERARD (Geographical Reconaissance And Land-mapping Device) on a mission to explore new dimensions and collect energy levels. The game will be released sometime in February 2007 as open source for Linux, Windows and MacOS X with a map editor included. 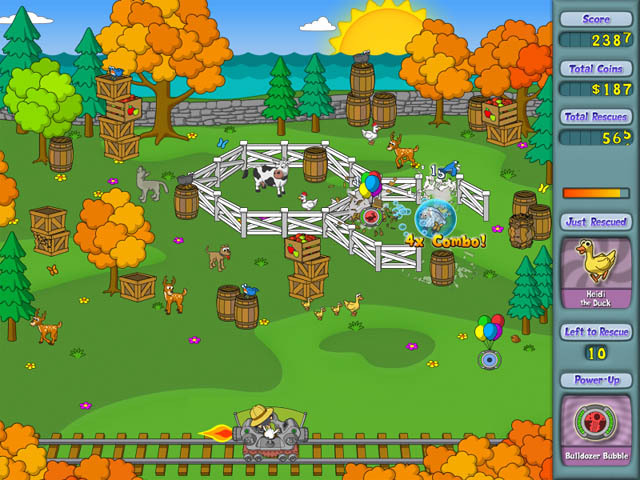 GameTunnel's October Monthly Round-Up was recently posted. 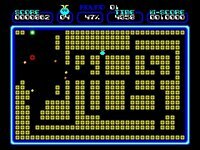 Beast Invaders 2 is a remake of an old Space Invaders hack by Jeff Minter for the Atari 2600. 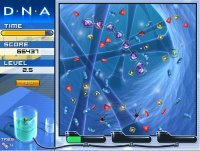 Only one of your shots can remain on the screen at any time, though enemy projectiles are not restricted in such manner. The aim of the game is basically to earn a decent high score by shooting at enemies and picking up coins or plates of curry. Fans of classic shooters will want this in their collection. Alligator Garden is about two blokes who have to move crocs back to the ponds in each level safely. Bulldozers block your way but fortunately these can be driven and used to push boulders into holes. Puzzle elements include tight spaces and limited vehicular movements. You can't climb into a bulldozer from the front or back either, though it's possible to drop the docile reptiles by pressing the enter key. Includes an editor as well. 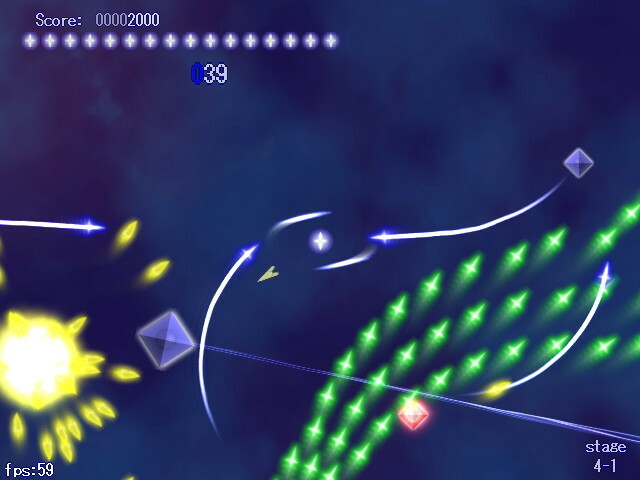 Ebyss is a decent Game Maker production that has a strange shot system adapted from Taito's RayStorm and RayCrisis. Your lobster can only fire at enemies after getting a lock on them. The game design is innovative but controls are poorly implemented. Pretty innovative but it's inaccessibility will discourage most players from getting very far. A great example for budding GM developers to learn from. 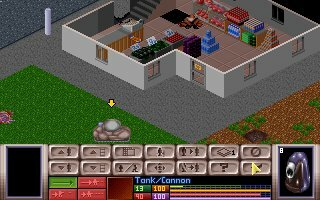 A testament to the popularity of Microprose's classic series, the turn-based strategy gameplay can now be experienced using Pocket PC devices. 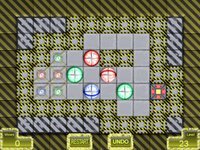 Pocket UFO is an excellent freeware to have if you're always on the move. Two of the best turn-based strategy games involving squad and resource management, X-COM: UFO Defense and Terror from the Deep downloads have been patched to run without problems on any modern rig. 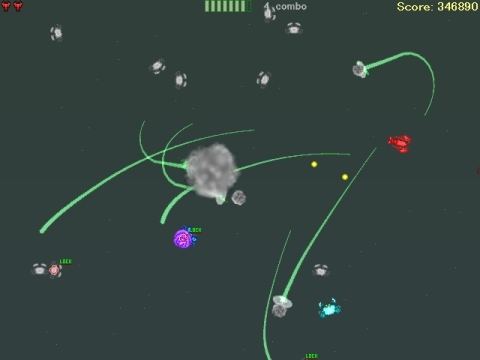 Shoot down enemy UFOs, trap your enemies and salvage their technology to improve your own. Night missions tend to be extremely suspenseful, especially when your team is whittled down to it's last few members in an area packed with aliens. Many sleepless nights were blamed on this series. The first episode requires a little configuration since it's map scroll speed is set to maximum. 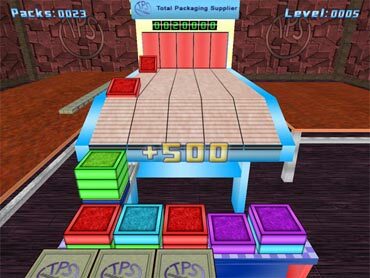 Spherical is a rather bland Sokoban clone but for a freeware there really isn't much to complain. What is interesting though is the author's attempt at getting the game published, and an online journal which I believe will be taken down shortly since it contains the replies from all major publishing portals. 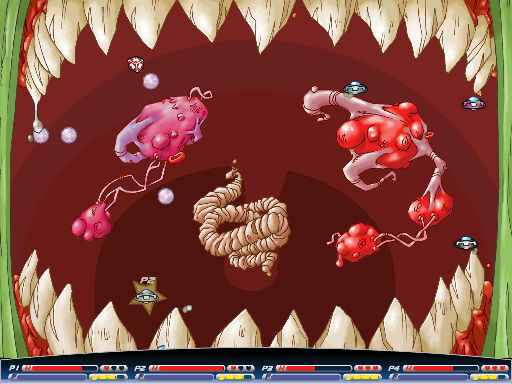 Slimy Pete's Singles Bar is the second experimental project by Kloonigames, in which Petri Purho attempts to create a new game with only seven days worth of development time. The objective is to make a match of three thought bubbles in a row. 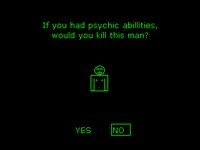 Move your mouse pointer over a character to stop them from thinking up of more conversation topics. Each match will make Jesse and Celine move closer towards each other. Pretty innovative. 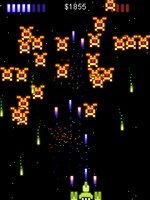 N'vaders is a rather unique Space Invaders tribute by TehSilentOne. Enemies are made out of blocks which you can destroy part by part, while collecting blue orbs will increase your energy count. Hold the Z key to shoot, and press the X key to execute your special attack. A worthwhile mention if nothing else. Mark Incitti's (of Grid Wars fame) Polarity+ is out. The trial version is available for download now. Reviewed by the2bears and Shmuptacular. Ad Nauseam by cactus is one of the earliest SHMUP-DEV competition entries released in a playable state. 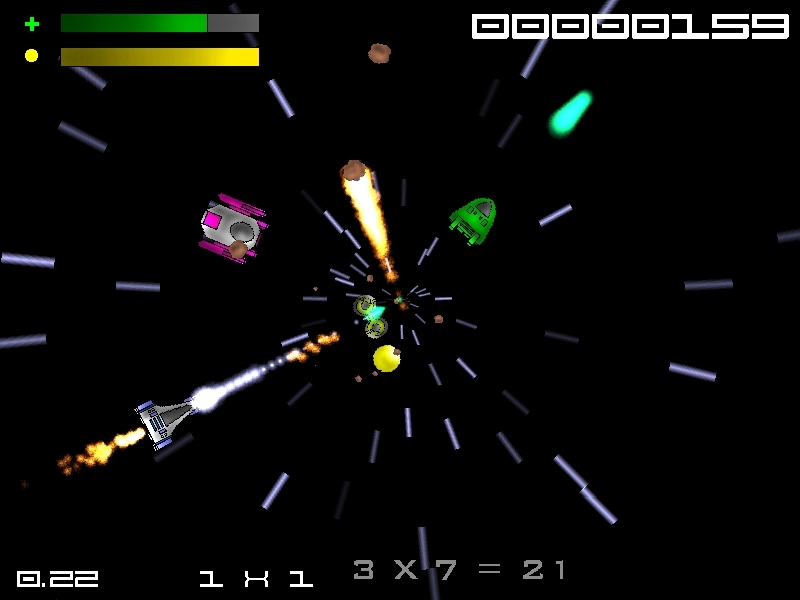 Current version includes five power-ups to collect and seven types of enemies to deal with. 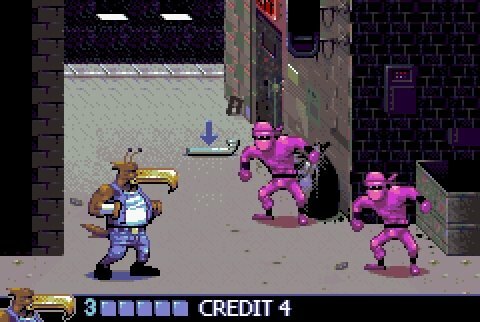 Expect more content soon, including new enemy types and boss encounters. Gameplay is far better than what the screenshots may suggest. Definitely worth a try.